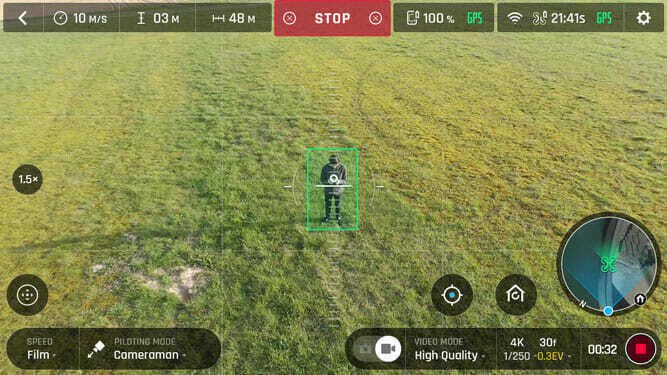 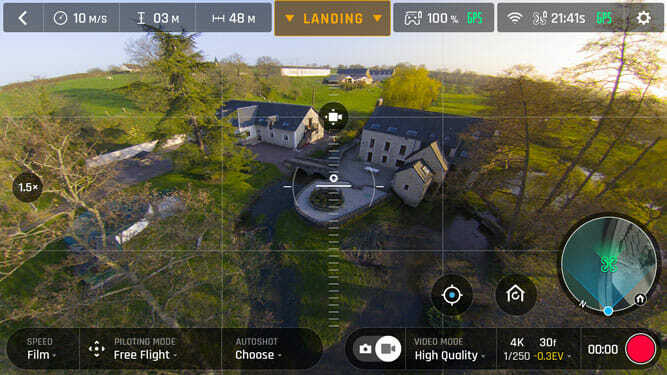 The application designed by NoDesign is dedicated to the piloting of Anafi, the first Parrot UAV with a 4K HDR camera tilting on a 180° vertical angle and a zoom.The FreeFlight 6 application runs, films and fine-tunes a high-quality flight camera in a simple and understandable way. 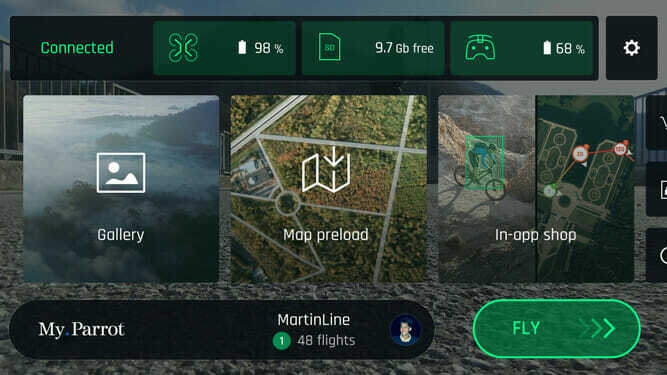 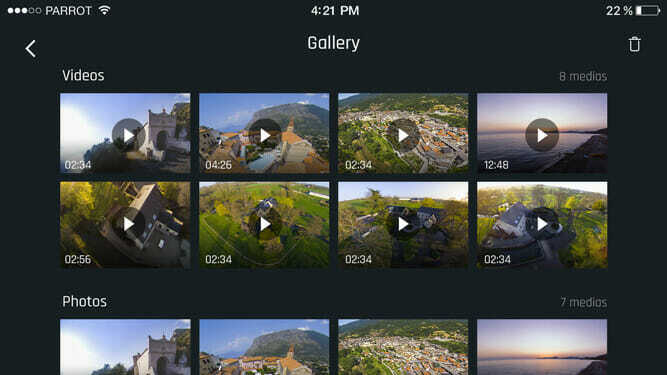 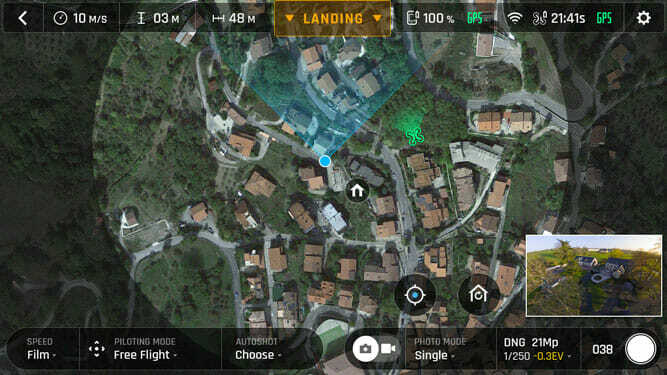 The interface of FreeFlight 6 is totally adapted to the needs of the filmmakers; it integrates a cinematographic culture accomplished both in the proposed features and in its settings. 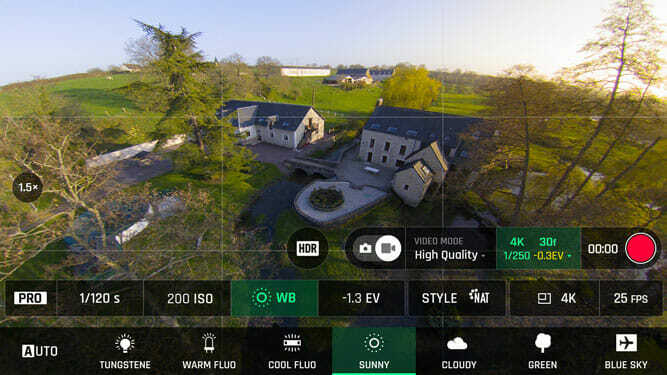 In the heart of the collaboration between NoDesign and Parrot, Anafi expresses the reflection on the ability to create "beautiful images" with a drone. 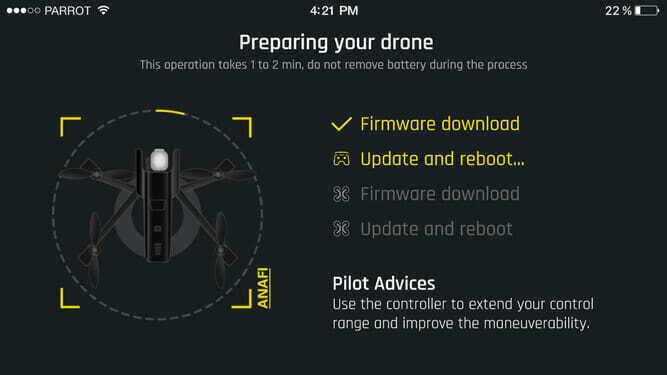 A capacity already embodied in the drone Bebop but brought to a level of excellence with Anafi. 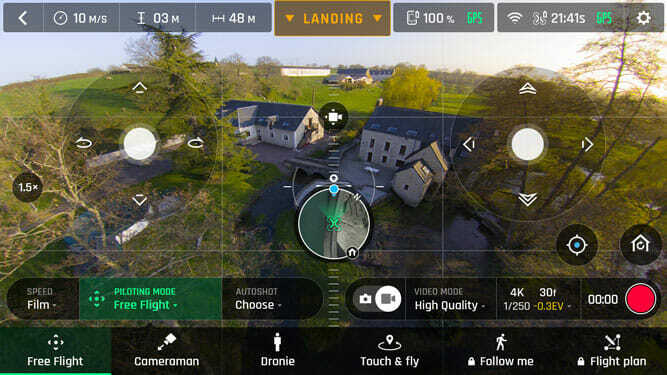 In the many functions where the drone is autonomous as Follow Me, Cameraman or SmartDronies, special attention has been given to the learning of driving to achieve images not only of high technical quality (perfect histogram) but also aesthetic.The biggest design challenge is focused on the architecture app's functions and its editorial design to accommodate in a logical and predictable way the large available number of settings.